Are you still looking for a Christmas party venue? 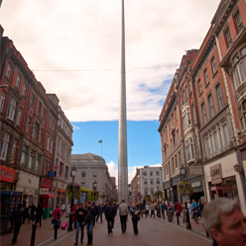 The Irish Whiskey Museum is a wonderful space that’s an excellent alternative to the usual! 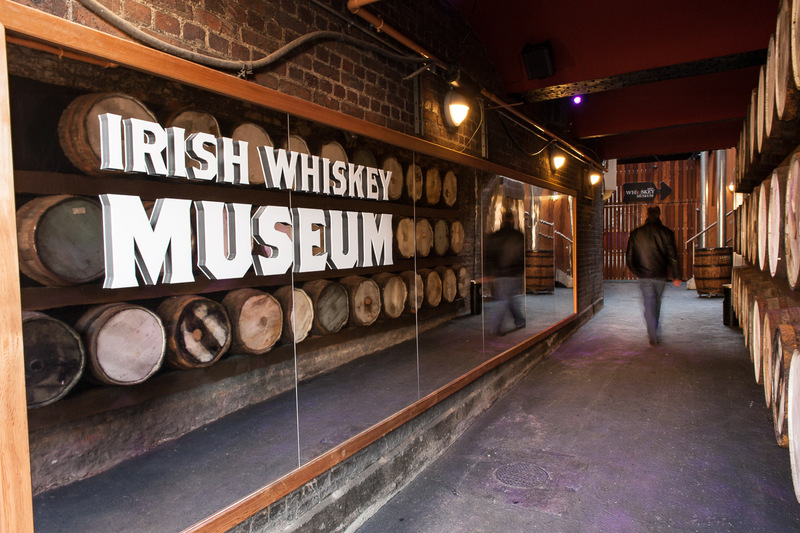 One of Dublin’s many hidden gems, The Irish Whiskey Museum is the perfect choice for anyone seeking a unique, vibrant space for hosting their Christmas party. Whether there’s 20 or 120 in attendance, the atmosphere is always cosy and intimate. Depending on the size of your group, private access is offered to one, two or three of the floors of the spectacular Irish Whiskey Museum. 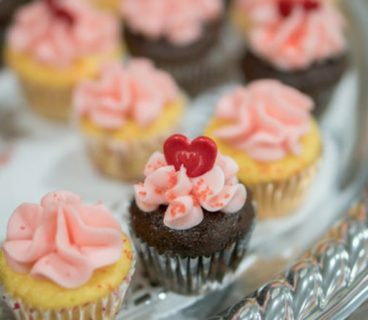 They also offer a full bar throughout the event, and a personal host to take care of your every need. Personalised additions such as tours with tastings, and a welcome drink on arrival are easily organised as well as a one, tour, or three course menu. They welcome you to tailor make the Christmas party of your festive dreams. 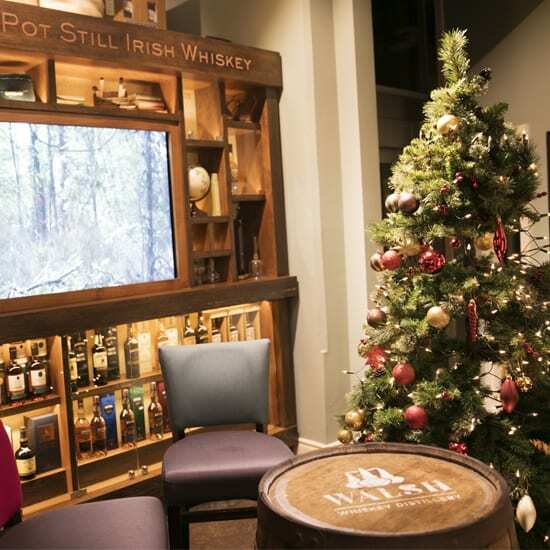 The Irish Whiskey Museum is a perfect, festive setting for your Christmas event. 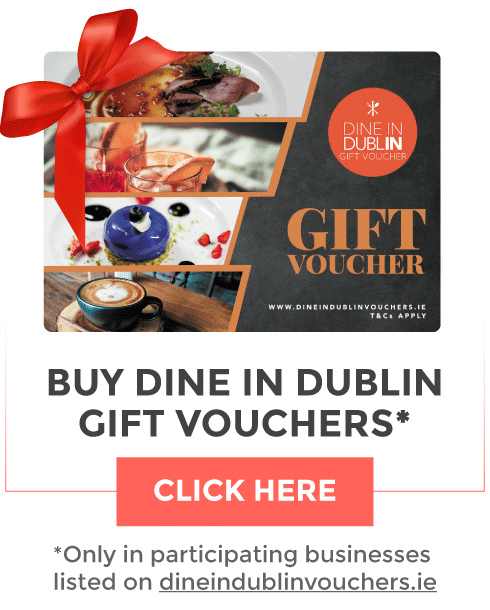 Overlooking Trinity College and at the bottom of Grafton Street with all the stunning DublinTown Christmas lights, it is one of the most central venue hire locations in Dublin. Beautifully decorated for Christmas and serving Seasonal Cocktails, Irish Coffees, Irish Hot Chocolates, along with wines, whiskeys, and draft beers, it’s perfect for that special occasion! 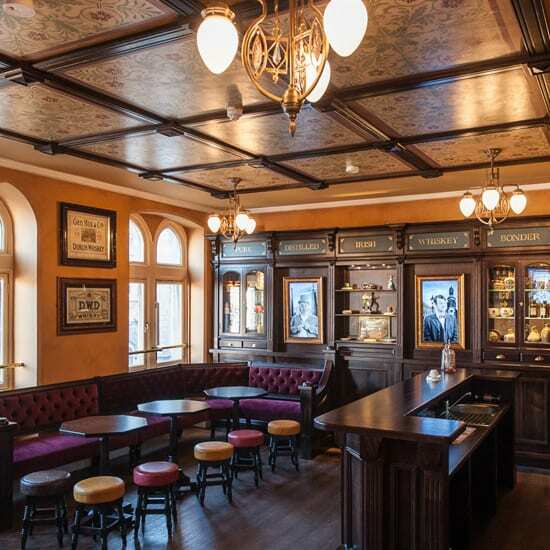 They also have The Irish Whiskey Museum’s McDonnell’s Bar that overlooks the historic gates of Trinity College. 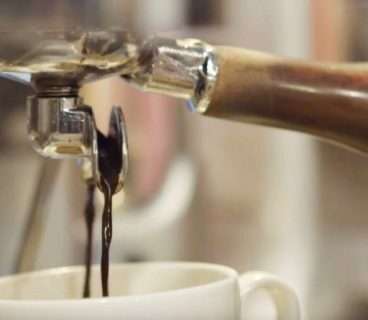 It’s open to the public everyday from 10:30am and has a large selection of seasonal drinks that make it the perfect relaxing sanctuary in the heart of the bustling city. 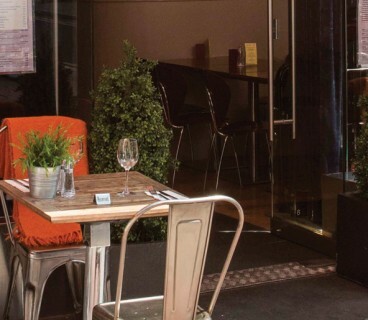 Ideal for a well deserved break whilst Christmas shopping! Head over to their website for further information and contact details!